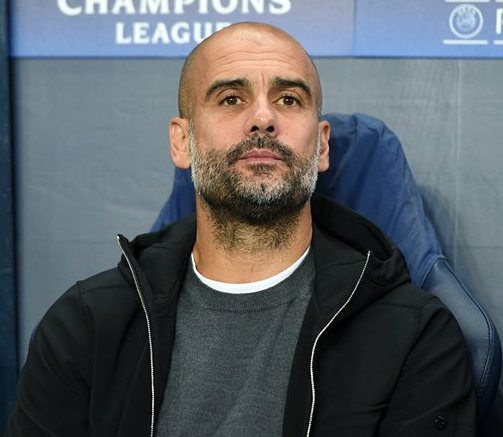 Manchester City’s colossal boss Pep Guardiola believes that the sky blues will make it to the last four of the Champions league by overturning the first leg deficit against Spurs. Defending champions of the Premier league face a uphill task come the second leg as they were taken down 1-0 by the North London outfit at their new stadium through a 77th minute strike from Son Hieung Min. Hence, City have to score at least two goals to ensure their qualification but it won’t be a straightforward task to complete. The club from Manchester is gunning for every major trophy this season. After securing the league cup in February, City are feeling confident and looking forward to shaping the history books once again for them. With a dramatic title race ongoing in the Premier league where they only trail Liverpool by two points with a match in hand, the centurions from the last season have also reached the FA Cup final. But taking every competition seriously will cause fatigue & a shift in competition may cause a total failure in claiming the trophy. 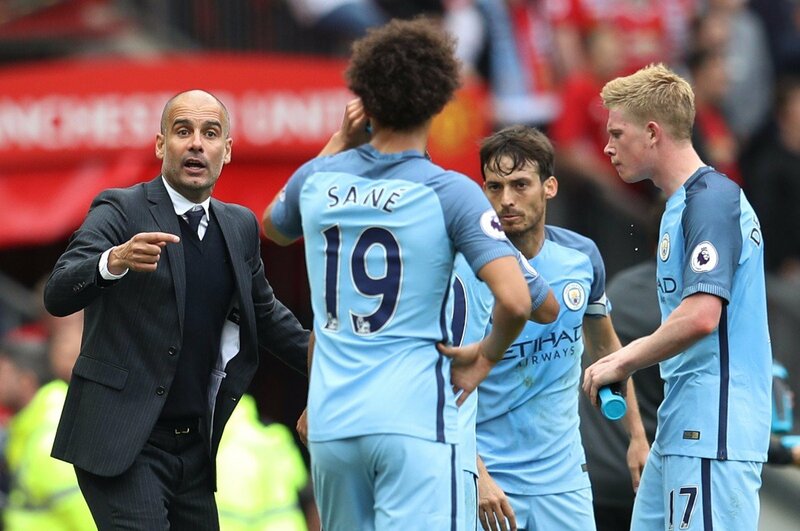 However, Pep is confident to see his side through to the next round and urges for a true spirit showing in front of their home support. He remain patient of his side’s chances and believes gaining those silverware won’t be a headache referring to the depth of squad he has at his disposal. Are City capable to secure all major trophies this season? Speaking in an interview with the Sky News, he expressed,”We’ll be sad one day, two days [if we lose the quarter-final], then after we play for the Premier League and the chance to be champion. We play the final of the FA Cup, and next season we’ll be there again; that is for sure. Guardiola was questioned about his tactics that he undertook against Tottenham in the first leg. Bizarrely, City wasn’t so instrumental in the final third and that cost the game at the last moment but the Spaniard describe it as a natural circumstance. He said: “Football is a never-ending process; sometimes you step forwards, sometimes you step back. “Of course that competition [the Champions League] is more difficult, but the way we approached it, especially in that game, was good. City must be sensible and should carry an iron mentality if they are to go down in the history books to secure every single title available to them. And that transition starts with a comeback hope at Etihad.